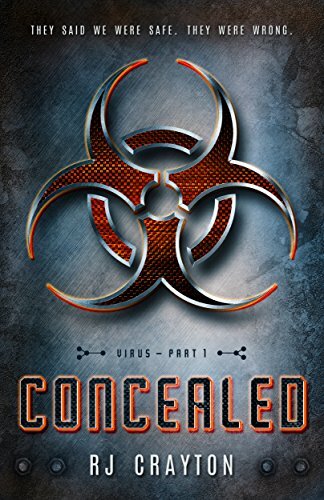 Elaan Woodson thought the underground government facility would keep her safe, as the world above fought the deadly virus. But things aren't always as they seem. As people hide things from her, she realizes the truth may be the only thing that will keep her safe.